DIY Christmas Gifts For Everyone You Know! 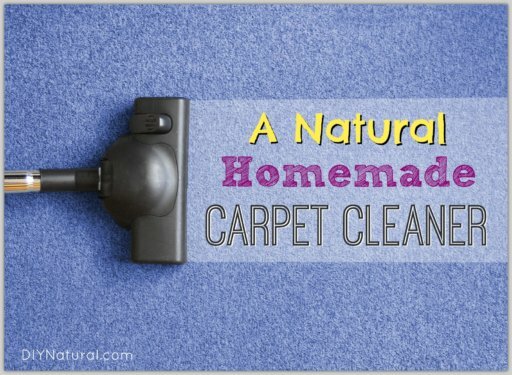 Home DIY Natural Blog Beauty Natural DIY Christmas Gifts For Everyone You Know! 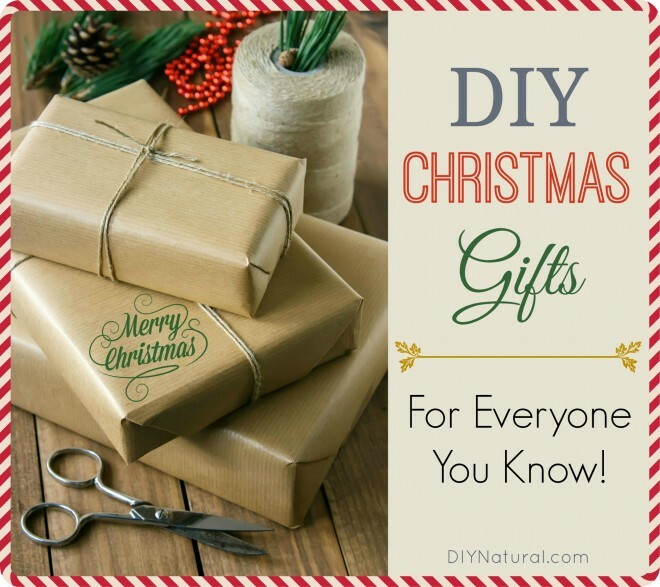 Natural DIY Christmas Gifts For Everyone You Know! It’s officially Christmas time you guys! No more sneaking holiday music and longing for a lit-up tree in my living room. December has arrived, and with it, all the joys of the Christmas season. Of course, all the stresses of Christmas are here too, and the biggest stressor for most of us is buying a long list of Christmas gifts for friends and family. We hope we can relieve a little bit of that stress by giving you a bunch of gift ideas for ALL the people in your life. We promise to keep in mind differences in budgets, abilities, and DIY experience here, and hopefully you can find some inspiration to help get you through the season! Your spouse is the most important person in your life. You want them to know that they are loved and cared for, and taking time to give them the perfect gift will help convey that message. First, let’s go over some great DIY gifts for your loved one. For your husband, consider an old-fashioned shaving kit. You can make him a special shaving oil, buy him a brush and a really good safety razor, and put them all in a nice, cruelty-free bag. Interesting facial hair has become a trend lately, so if your husband is one of the many guys sporting manly mustaches, this might be perfect for him. Another great idea for a homemade gift for a spouse is homemade massage oil. I don’t think I need to go into details here, do I? A bottle of massage oil with a handwritten note promising massages in the near future will get you nothing but smiles. Trust me. Good kitchen cookware. Betsy has told us all about what’s safe to use, and we know that a lot of the best quality stuff is expensive. Still, it’s an investment toward the future, and a really practical gift. If you aren’t sure where to start, consider a Coated Stainless Steel Dutch Oven. There are so many recipes that require a good Dutch oven, including many simple bread recipes. Here’s another good option if the price on that last one made your heart stop. Gardening tools. While you can easily make your own compost bin, there are some really great ones on the market. This one is one of our favorites. Another good gardening tool is a precision garden seeder. This makes planting a garden easier, less back-breaking, and neater. Hobby supplies. Is your spouse fully invested in a hobby, or hoping to start a new one? That’s a great way to come up with Christmas gifts. If you know for sure that your spouse wants to become a beekeeper, a beginner’s beekeeping kit makes an awesome gift. Woodworking tools are also great for a beginning carpenter: chisel sets, wood planers, and clamps make for fantastic gifts. Whether you have your own children or not, chances are that you have at least one child to buy a gift for this year. Instead of giving them another obnoxiously loud toy that their parents will want to hide in a closet, think about one of these DIY gifts. Kids are so fun to make things for. They get so excited on Christmas morning, and seeing a child so happy about something you’ve made for them gives you a really good feeling. One of my favorite DIY projects for kids is play dough. It’s simple to make, can be personalized to their favorite colors, and you can have fun finding cool recycled containers to store it in. You can decorate those, too, if you’re feeling extra crafty. Another great gift for the kids in your life is a batch of homemade bath crayons. My kids love bath crayons. Normal baths just aren’t as much fun after you’ve experienced a bath with art. For older, more thoughtful children, nature journals can make for great presents. The opportunities for personalization are endless, and older kids will really appreciate a gift tailored to their specific interests. In my opinion, any gift that helps a kid gain life skills is the best kind of present. Kitchen supplies. Most kids love to help in the kitchen if given the opportunity. Starting them out with their own supplies gets them on the track toward cooking for themselves in adulthood. Kid-sized oven mitts, aprons, and stepping stools are perfect gifts for the little cooks in your family. Stainless steel popsicle molds and stainless steel cookie cutters make for fun, playful gifts. Art supplies. It’s always good to inspire creativity, and the right gifts for kids can do just that. Sketch books from recycled paper, plant-based finger paint, all-natural paint, and quality paint brushes will set kids up for a lifetime of creating art. Books. Give kids the gift of education with books like The Omnivore’s Dilemma (Young Readers Edition), The Nature Connection, The Lorax, The Salamander Room and 365 Ways to Live Green for Kids. This is a broad category, isn’t it? Of course you’ll buy gifts for your best friends, but there are also neighbors, school teachers, and coworkers to consider! Food items make great gifts for friends. If you thought ahead, you might be able to give them homemade vanilla extract. (Maybe next year!) You still have time to make your own kahlua, and homemade coffee creamers don’t take long at all. Health and beauty supplies are meaningful presents, too. Natural candles are incredibly useful, as are scented lotion bars. A homemade heat pack always comes in handy, and it could be really fun to pick out a nice fabric for your friend. If you don’t have the time to make the gifts you want to give your gifts, there are several options for giving them things that will help them on they journey to a natural lifestyle. Outdoor accessories. Does your friend love being outside in all seasons? A fantastic pair of wool socks will make their hikes more comfortable, and a reusable, stainless steel water bottle can help them reduce their carbon footprint in more ways than one. If your friends like camping or backpacking, this is a really cool lantern that’s lightweight and water resistant. Domestic gifts. If your friend is just beginning the natural lifestyle, she’s going to need a lot of new tools to help her out. What about an herb garden she can plant herself and grown inside? I know from experience that a canning kit also makes a great gift. It can be just the encouragement a friend needs to begin preserving their own food…and they might even let you sample it! Another gift that can be fun for the whole family is a hot air popper for homemade popcorn. (Don’t forget to throw in the popcorn!) If your friend likes to make applesauce or apple butter, you can’t go wrong with an apple peeler. Books. There are some great books out there for homesteading and living a natural lifestyle. Some of my favorites are The Backyard Homestead, The Self-Sufficient Life and How to Live It, Better Beekeeping, Ball Complete Book of Home Preserving, and of course Matt and Betsy’s DIY Natural Household Cleaners: How to Make Your Own Cleaners Naturally. I hope we have you covered when it comes to gift-giving this year. I know that I would love to get everything on this list, and I would be happy to give these things, too. 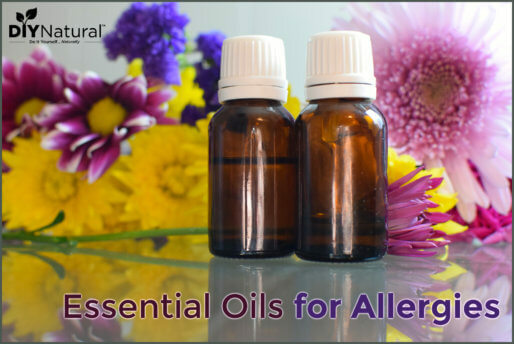 What are your favorite natural gifts to give, and what are the best ones you’ve received? Share with us in the comments section! I have real problems with the Christmas gifts this year. I believe that the hand made presents are much more valuable than these from the shop. Thank you for this article! Thanks a lot for sharing all of these incredible ideas! I still don’t know what to give to my husband and here I found some very nice suggestions. Thanks! I really enjoyed this pepper jelly my neighbor gave us. There was a hot red one & a mild green one, so they were Christmasy too. She probably puts up a bunch of it when peppers come in. Then when Christmas rolls around the gifts are already done.